London’s acid jazz trio Red Snapper were founded in 1993, taking a modern turn on instrumental jazz for 7 albums already – 2011’s Key being their most recent accomplishment. 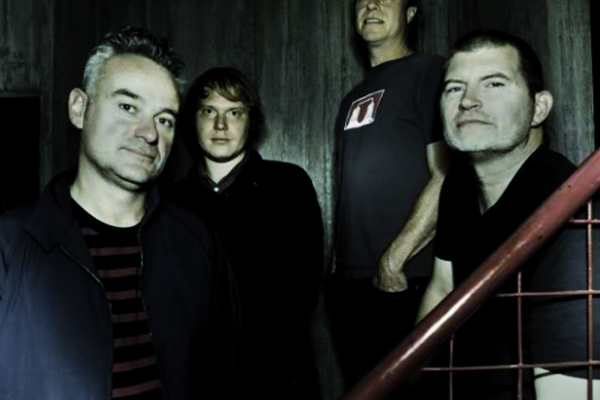 The band saw their breakthrough in 1996 with debut album Prince Blimey: acoustic instruments were given an electronic touch, and the unique style inspired a lot of dance artists of that time. It led to collaborations with the likes of Björk and David Holmes and a spot on the legendary Warp label. 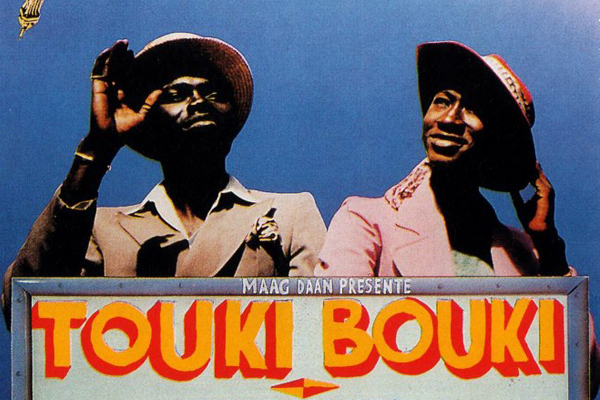 In Het Depot, Red Snapper will play a live soundtrack for Touki Bouki, a movie about several Senegalese youths’ desperate search for stability.